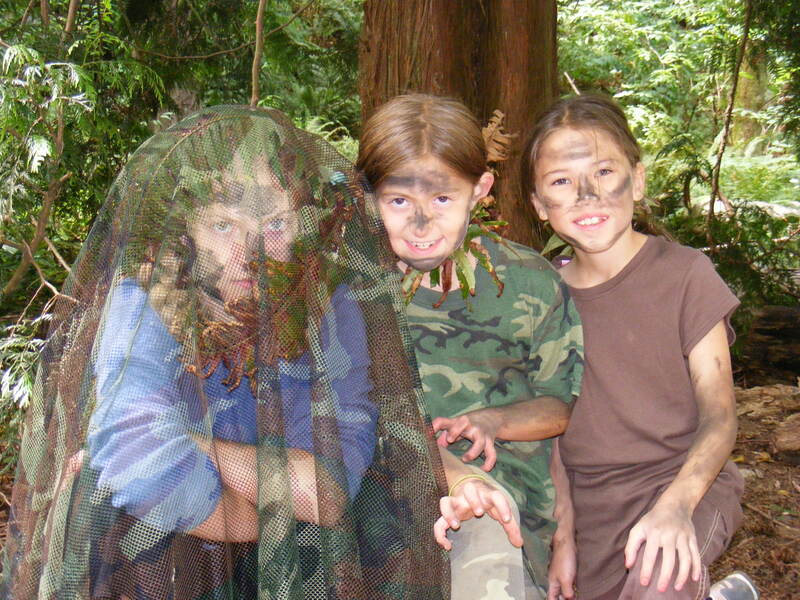 “Forest Camp” is our one week outdoors, in the woods, full day summer of fun. A truly unique summer experience! 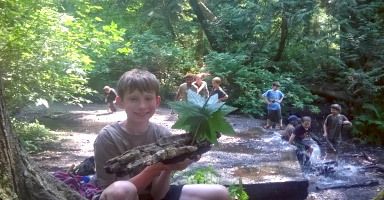 Students will participate in hands-on naturalist activities, wilderness games, crafts, native storytelling and much more, while the whole time being outside getting fresh air and exercise. Come join us for another wonderful summer at beautiful Yost Park in Edmonds. Monday thru Friday. 8:30 am to 3:30 pm. Ages 7 to 13. This 1-week session is only $255.00. 10% Discount for siblings.